Essential ingredient for your health & well-being. 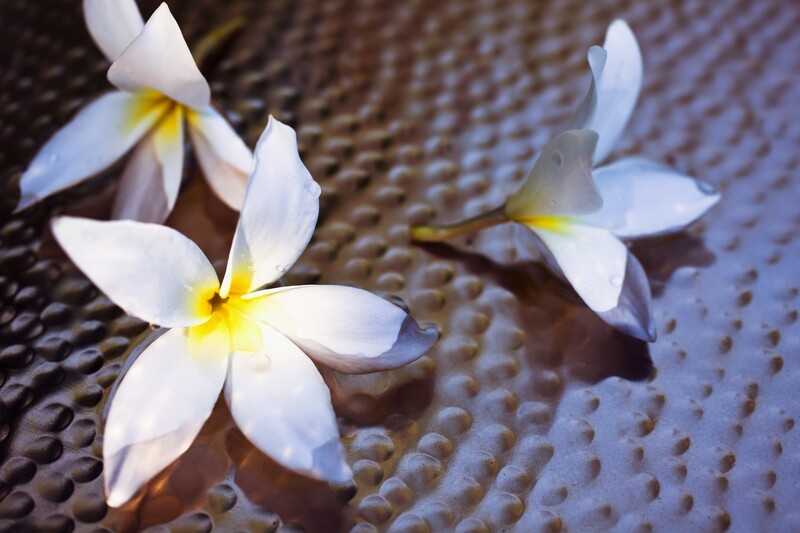 Massage is a way to relax, unwind, rejuvenate and to restore harmony and balance to your body, mind, and soul. Healing touch is both an art and a science, and I believe that touch therapy should be an integral part of everyday life. My focus is on providing different modalities of healing touch for relaxation, therapy or deeper myofascial release. This is done in an adaptive and intuitive way, targeted to your individual needs. Using products that are natural, toxic free and organic. 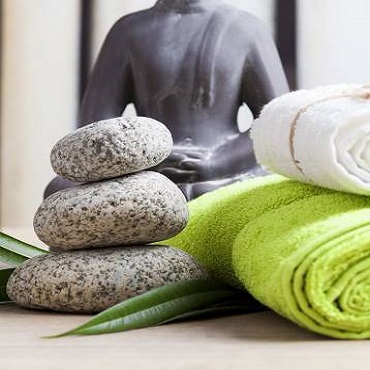 The space I provide is relaxing and comfortable, where you can take a journey to a total sense of calm and serenity. Breath Easily. Relieve your stress. 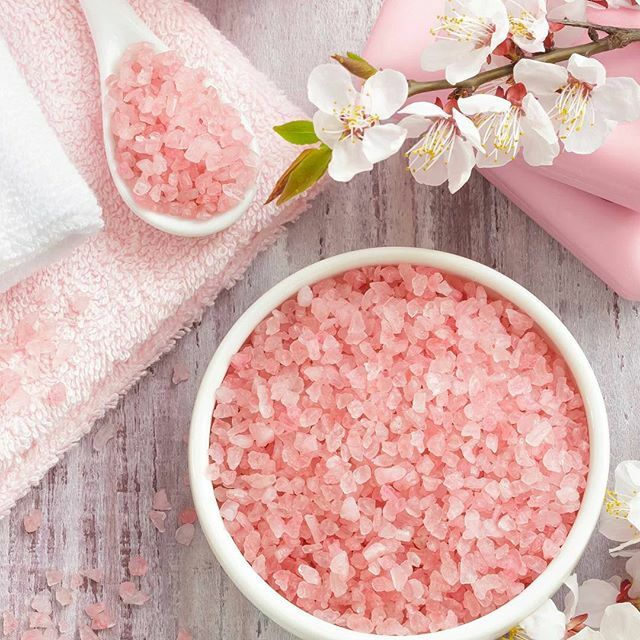 And experience the beauty and benefits of this ancient healing tradition. I look forward to giving you some TLC (nurturing) soon. This massage technique uses slower, firmer strokes to target the deeper layers of muscle and connective tissue. It can address chronic issues/pain and bring relief to those areas. When necessary, Trigger Point Therapy would be included in these sessions. This is a 2 for 1 massage because the baby and the mommy-to-be will get the benefits. This massage is gentle but firm in nature and takes into account pregnancy contraindications. A very comfortable body cushion system is used to provide maximum comfort for the client. Each session is customized to address the specific needs of each person, whether it be back pains, sciatic pain, restless leg, or general need for relaxing and nurturing touch. This is similar to Swedish massage, but it is geared toward people involved in sport activities to help prevent or treat injuries. This massage focuses on areas of tight muscle fibers that can form in your muscles after injuries or overuse. This is a gentle form of massage that uses long strokes, kneading, deep circular movements, vibration and tapping to help relax and energize you. 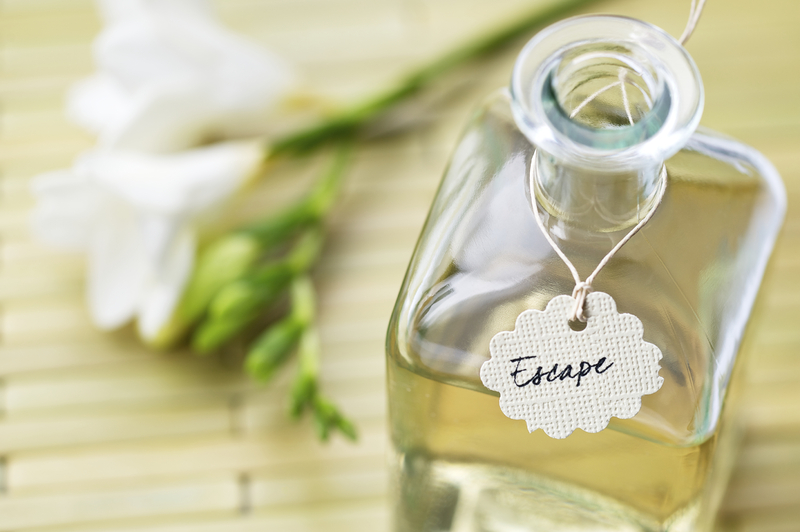 If desired, we can incorporate some aromatherapy into the massage to awaken the sense and deepen the relaxation. Visit my facebook page for more details. In November 2017 I fell off a ladder and landed on my right hip, and shoulder. I spent a year listening to my Doctor (unusual for me, but that is how much pain I was in) and all he did was give me shots. Naturally, these just masked the problem and when they wore off, the condition was worse. To the point that I was in constant pain, couldn’t sleep, and had to restrict my yoga and other activities. I was desperate and knew I had to explore other options. I started going to a chiropractor, but that only helped a little. Then my wife discovered a big mass in my bicep area of my arm. She did some light massage and suggested I get some facia blasting. After my first 90 minute session with Shan, I felt immediate relief. She worked to release scar tissue, fascia, blood flow restriction and who knows what else. By the second session, I was able to sleep through the night. I was amazed. Finding Shan was truly a miracle. I cannot believe how long I suffered, yet how quickly she was able to literally get to the root of my problem and fix it. Highly recommend! I could not be happier to have found this gifted woman. Shan has the ability to tune into things that are affecting me then uses her knowledge, intuition, and skills to address what's going on. From cricks in my neck to tightness between my shoulder blades, my lower back issues, and other things I wasn't even aware of. Shan is a beautiful and caring person and wants nothing more than to help you as much as she can. Whatever she finds she makes better. And I always leave feeling more open, relaxed, pain-free and nurtured. I highly recommend her. I could not be happier to have found this gifted woman. Shan has the ability to tune into things that are affecting me then uses her knowledge, intuition, and skills to address what's going on. From cricks in my neck to tightness between my shoulder blades, my lower back issues, and other things I wasn't even aware of. Shan is a beautiful and caring person and wants nothing more than to help you as much as she can. Whatever she finds she makes better. And I always leave feeling more open, relaxed, pain-free and nurtured. I highly recommend her. Shan Is super professional and highly knowledgeable in her field. I feel so comfortable with her (And we all know that is very important when you have to take off your clothes and get in odd positions for fasciablasting) Shan Is very thorough and takes the time to explain everything that she is doing and why. I really like that she appreciates my feedback. She says that feedback helps her to do a better job and I think that's fantastic. At first, I was apprehensive about having someone fasciablast me, but Shan really put me at ease. I feel so great after each appointment that I have decided to go back weekly! It certainly helps that she is a joy to be around. Such a nice massage! Shan was very knowledgeable and really focused on the back issues I was having. Definitely going back! Felt so relaxed after my massage! Shan is absolutely wonderful!